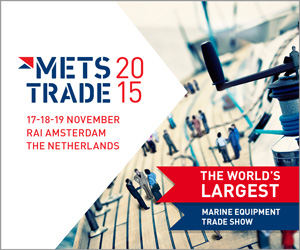 We warmly welcome you “onboard” our stand 11.824 during our partitipation on METSTRADE 2015 in Amsterdam. There you will have the oportunity to see our high-end and high performance innovative marine and tactical spotlights which will be introduced for the coming season.We will be more than happy to discuss any business to business oportunities aiming to build strong partnership relations. Distributor and Dealer inquiries are very welcomed.